Dust off your stein, loosen your lederhosen... It's Oktoberfest! 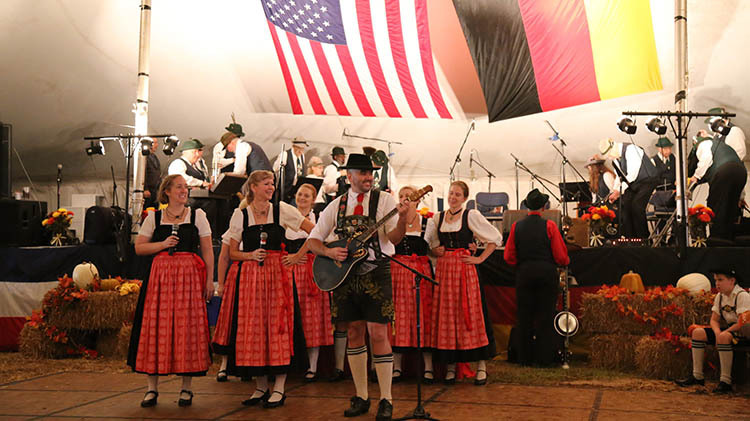 Enjoy one of the most anticipated events of the year, Fort Belvoir's 22nd Annual Oktoberfest at Fremont Field! Oktoberfest is a four-day festival, highlighting authentic German food, beverages, music, and dancing! Enjoy an exciting carnival, the Volksmarch 10K Walk, keg tapping ceremony, kinder korner activities, vendor market, prize raffles, and more! A fun-filled weekend for the whole family! Sunday is Military Appreciation Day. The event is open to the public, 100% ID Check, with free entry to Fremont Field. Animals are not permitted on Freemont Field. DUE TO FIELD CONDITIONS, please check Fort Belvoir's FaceBook page for Carnival status. 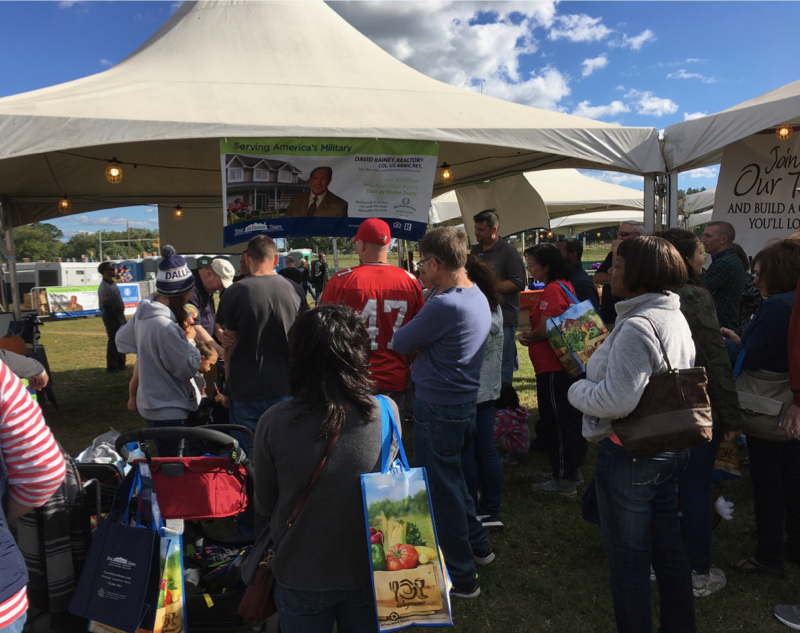 Fort Belvoir's 22nd Annual Oktoberfest has a little something for everyone. Come visit us at our booth. 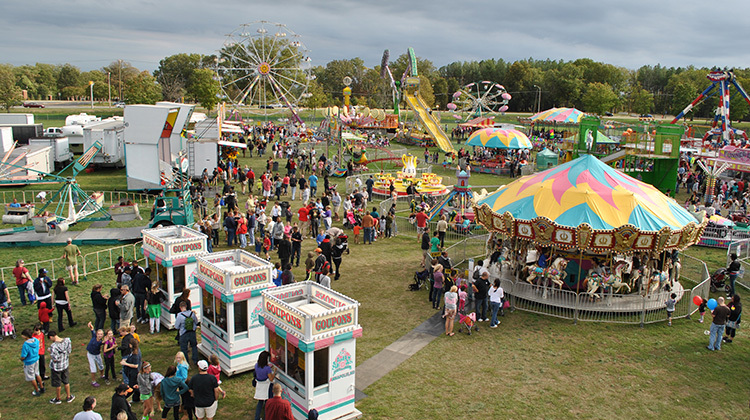 Sat / Sept 29, 2018 / Noon-11 pm / $35 - DUE TO FIELD CONDITIONS, please check Fort Belvoir's FaceBook page for Carnival status. Click here for Map via Tulley Gate. Individual ride tickets are available. Active Duty and family members can pick up a $10 off coupon inside the gates at the ticket booth; bringing the wristband price to $15 for Military and family members. While wristbands provide all-day unlimited rides, you may purchase single tickets. Each ride displays cost-per-ride. Spin For Your Morning Joe is back again this year. Stop by our booth for details! Enjoy a collection of Oktoberfest lagers, from the world's original Oktoberfest Beer to a soft and spicy flavor from Munich's oldest family-owned brewery. If driving, please make sure to use a designated driver. Mugs and the 22nd Annual Stein can be purchased for $15. No mugs or steins will be filled directly from the tap. Patrons are permitted to bring any mug or stein to Oktoberfest, but they cannot be filled from the tap. Bring your appetite, because there will be a wide variety of food vendors, in addition to what will already be on offer at the Carnival vendors. The trail route planned for this event takes you along sidewalks and post roads on Fort Belvoir's North Post and past a cemetery. The course is largely flat with some hills. The hill slopes are not steep. The route is rated 2B due to the hills. Weather conditions should have little effect on the trail rating. Please do not bring backpacks, large bags or ice chests/coolers. All bags are subject to search. 100% ID check. The event will take place regardless of most weather. The trail can accommodate strollers and wagons; however, they may require portaging over road curbs. The trail is unsuitable for wheelchairs. Read the flyer for more details regarding the 2018 Oktoberfest Volksmarch 5K/10K and to register for the event. 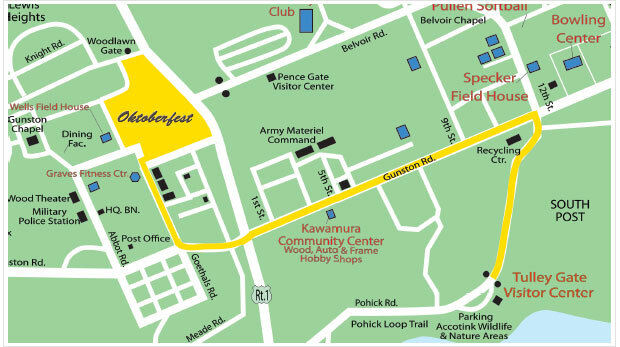 New this year will be is the Oktoberfest Store featuring authentic German items. Sadly, there will not be a bazaar this year. Hopefully, it will return next year. Visit the Belvoir Enlisted Spouses Club FB page for more info. If you are traveling south on 1-95, take the Fairfax Parkway/Backlick Road (7100) exit 166 A. Take the Fairfax County Parkway to its end at U.S. Rt. 1 (Richmond Highway.) - Turn left. At the first light, on the right, is the entrance for Tulley Gate on to Fort Belvoir. This is the main entrance to the post and is open 24 hours a day, 7 days a week. Visits without a valid Military/DoD ID card must obtain a visitors pass by going to the visitors center. You will travel five miles to Fort Belvoir. Continue through the light at the Fairfax County Parkway (VA 286), get in the right lane. At the next stop light, you will see the entrance for Tulley Gate, turn right. More gates will be opened this year. All non-DOD incoming and outgoing traffic MUST USE TULLEY GATE. 100% ID Check - Visitors must obtain a visitors pass by presenting a valid state license, registration, and insurance. **Sponsorship does not imply DOD, the U.S. Army, Federal Government, or Fort Belvoir endorsement. All information reliable, but not guaranteed.